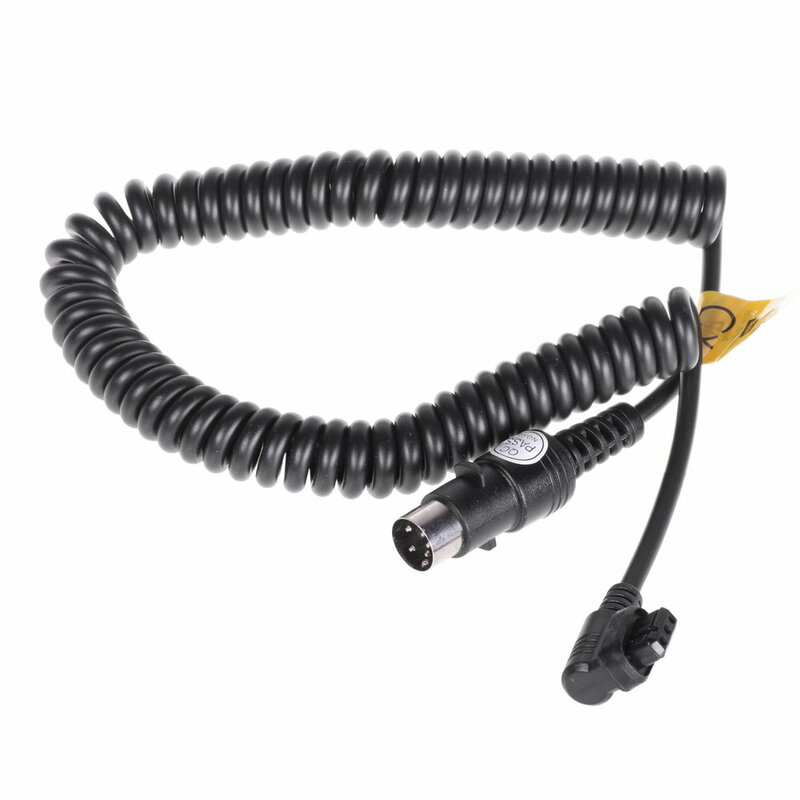 Reporter PowerPack 45 power cable Cx can be used with wide rage of Canon Speedlites ex. 580EX II, 600EX-RT, 550EX and others. Thanks to its spiral construction it won't tangled, it's small when packed and comfortable to use. 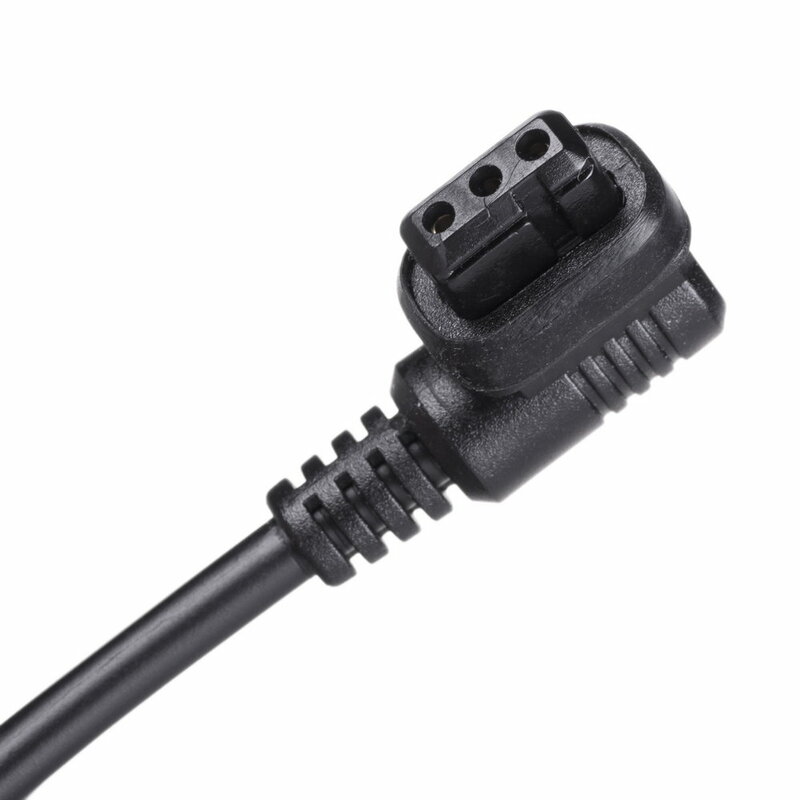 This power cord can be used only with Genesis Reporter PowerPack45.